 Some of our partner manufacturers and vendors have chosen to be excluded from Chicago Music Exchange sales, coupons, and free shipping promotions. For more information about Free Shipping Exclusions, visit our shipping page. For the latest sales, coupons and promotions see our Featured Promotions page. Products from the following manufacturers are ineligible for promotional discounts: 3Leaf Audio, b3, Barber, BilT, C&C Drums, Caroline Guitar Company, Catalinbread, CF Martin, Chase Bliss Audio, Collings, Dictator, Divided By 13, Dr. Z, Drum Workshop, Dunnet Drums, DW Drums, Earthquaker Devices, Ebow, Echo Park, Electro-Harmonix, Elliott, Emerson, Emperor, Empress, Fano, Fender, Fulltone, Gator Cases, Greer Amps, Gustavsson, Hiwatt, Huss & Dalton, Istanbul Agop, Jackson Ampworks, James Trussart, J.Rockett, JHS Pedals, José Ramirez, K&K Sound Systems, Keeley Electronics, Koll, Leslie, Lovepedal, Lowden, Ludwig, Mike Lull, Mission, Moog, Mr Black, Music Man, Nashguitars, Novak Pickups, Oddfellow Effects, Old Blood Noise, Orange Amps, Pearl Drums, Red Panda, Rickenbacker, Roscoe, RYRA Pedals, Santa Cruz, Spaceman, Squier, Strymon, Subdecay, Taylor, TC Electronic, Tech 21, Tone King, Two-Rock, Voodoo Lab, Victoria Amps, Walrus Audio, Wampler, Waterloo, Xotic, Zoom, Zvex. Promotions are valid on in-stock items purchased at chicagomusicexchange.com. Discounts cannot be combined with any other special offers, closeouts, or negotiated pricing. Promotions are not valid on the purchase of gift cards. Promotions are not valid on past purchases. Pre-orders, Price Drops, Floor Models, and other items not currently in stock are not eligible for discounts. NOTE: Trade-ins do not apply toward the purchase of previously discounted items. For phone orders, please call 1-888-686-7872. A small percentage of our vintage selection is ineligible for online coupon codes and discounting. If you're interested in one of these guitars, we are more than happy to have a conversation with you! Simply call us at 888-686-7872.